Fundraiser by Wydeyah Hay : Help Us get to SUMMIT in Disney! Help Us get to SUMMIT in Disney! This past weekend our elite teams competed at the Mid Atlantic National Championships located in Wildwood, NJ. 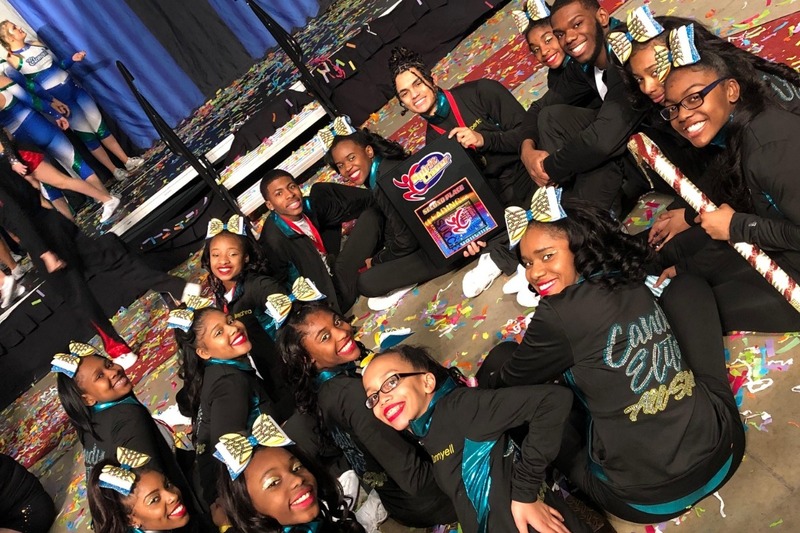 Our goal for all teams was to make it to the Summit Cheerleading competition, a National championship Only for teams who are invited and meet the score requirements. We are pleased to announce that our Senior coed 4 team was the first team in history to be invited to this prestigious competition located in Orlando, Florida. We need the community's support in helping us get there! No amount is too small!! Help make our dreams come true!! Thanks for your continuous support!